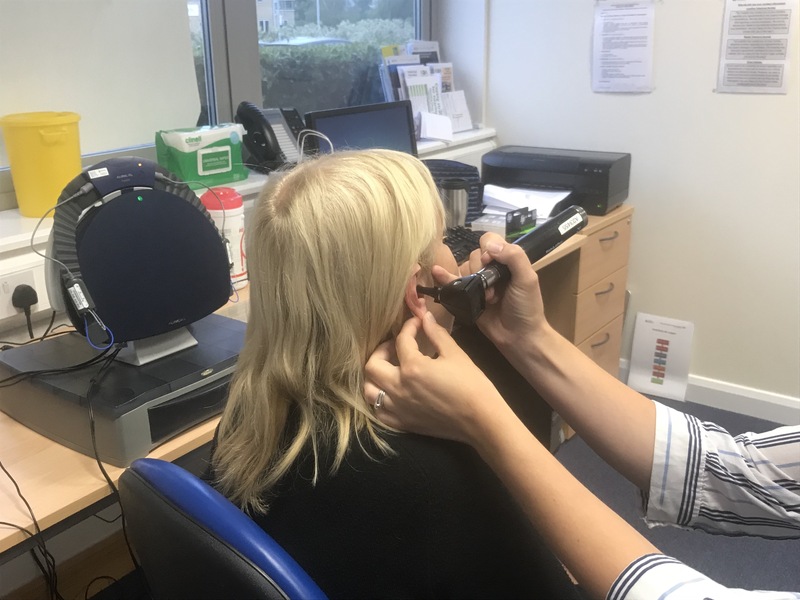 The Norfolk and Norwich University Hospital (NNUH) provide hearing assessments and the full range of standard NHS hearing aid fitting services from the NDA five days a week between 9am and 5pm. 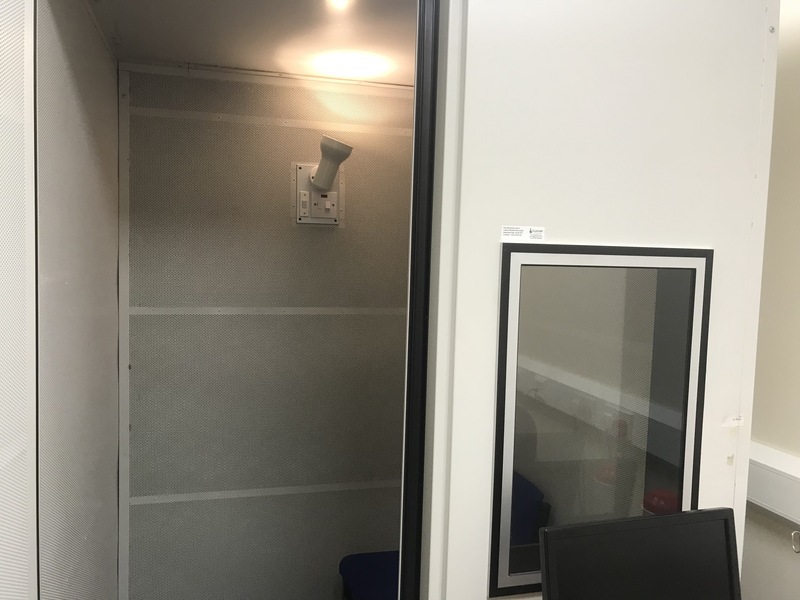 The facility is staffed by Audiologists from the NNUH using three rooms, one with a sound proof booth for hearing tests, and two for hearing aid fitting and adjustments. The service provides an alternative to visiting the hospital in an easily accessible community based, non-hospital environment. Audiology appointments at the NDA are managed by the NNUH. Existing hearing aid patients who need a review or adjustments to their hearing aids should phone the Audiology Department at the NNUH (01603 287284) and ask for an appointment at the NDA site. All Norfolk and Norwich Audiology patients can ask for a hearing aid assessment at the NDA site. 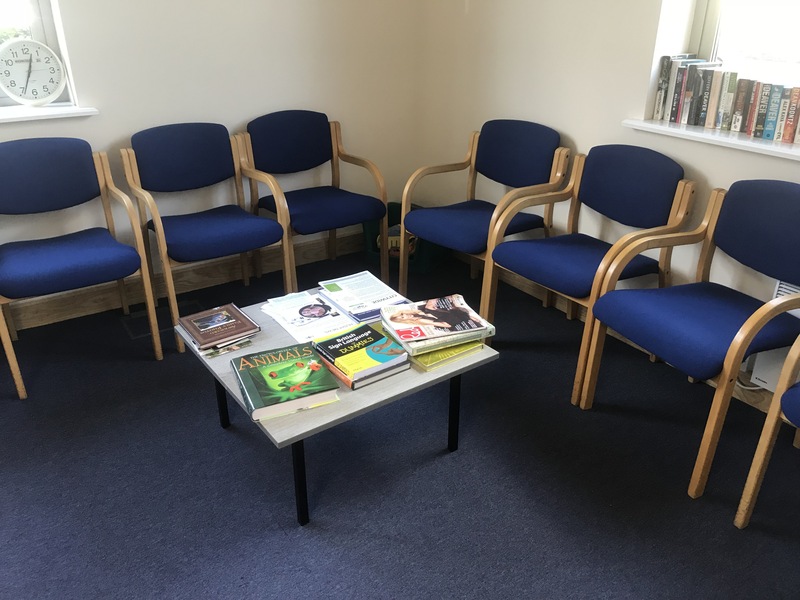 We also provide an aftercare service for all Central Norfolk patients.